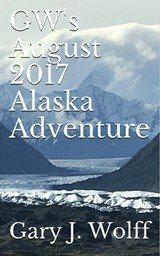 This page shows archived posts for Gary J. Wolff's blog from April-June, 2014. 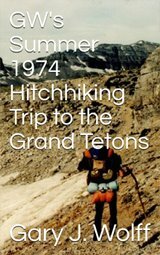 June 26, 2014 - Climbing Season Sale on my new "Climbing Mt. 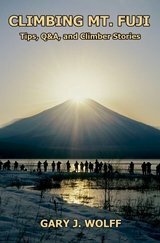 Fuji" eBook! 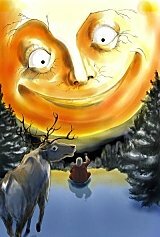 NOW ON SALE @ SMASHWORDS FOR ONLY $2.99 UNTIL SEPT. 14, THE END OF MT. FUJI CLIMBING SEASON!! 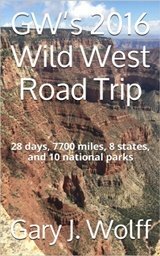 eBooks from Smashwords, the world's largest distributor of indie eBooks, are available in 9 different formats, including the html & pdf formats for reading on your PC or for home printing. Or they can be downloaded to e-reading devices such as the iPhone, iPad, iPod Touch, Amazon Kindle, Sony Reader, Barnes & Noble Nook, Kobo, and most other e-reading apps. 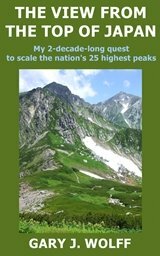 This eBook will make a GRRRRRREAT travel companion on your mobile device as you make your way up Fuji-san's slopes....besides, it even costs less than a cup of coffee @ Starbucks! 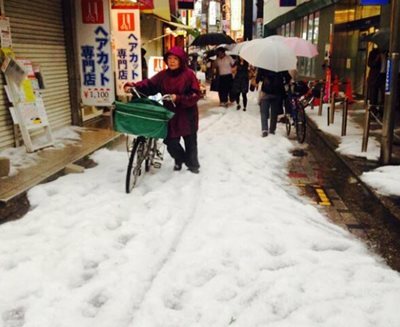 Due to seriously unstable atmospheric conditions today that created 10-kilometer high cumulonimbus clouds, parts of western Tokyo including Mitaka & Chofu were blanketed with accumulations of up to 10 centimeters of hailstones, some up to 3-cm in diameter. Uh, it's LATE JUNE, folks!! I was totally shocked watching the TV evening news, seeing bulldozers & backhoes having to remove so much hail that it resembled snow drifts in winter. 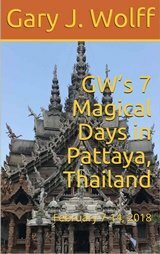 The images truly blew me away. I have 2 words for all of this...GLOBAL WARMING! By all means, don't you dare miss the amazing fireworks along with the famous "The Eyes of Texas" song at the University of Texas Tower as the UT Class of 2014 celebrates their commencement on Saturday, May 17 in Austin, Texas. WOW! June 8, 2014 - Texas Longhorns baseball team reaches the College World Series!! For the first time in 3 years, my alma mater's baseball team has reached the U.S. College World Series! 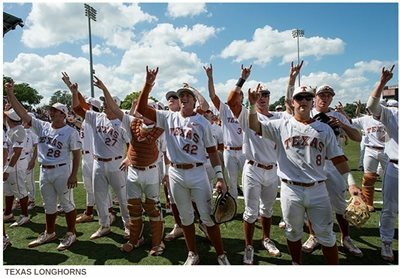 Starting from a field of 64 teams, the Texas Longhorns first won their 1st round regional tournament in Houston on June 2 and then won the 2nd round super regional tournament in Austin on June 7. This year Texas Tech & TCU are also among the best 8 baseball teams in America, so 3 of the 8 teams in the CWS are from the Lone Star State. Yee hah!! The Horns have been national baseball champions in 1949, 1950, 1975, 1983, 2002, and 2005. You can view the CWS tournament bracket here by clicking open the little CWS box in the center of the page. The Horns will first square against UC Irvine on June 14. Go Horns!! 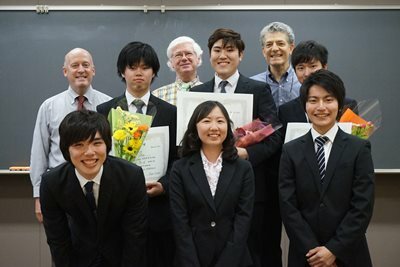 For the 5th consecutive year, on Sunday, May 18, 2014 I had the pleasure of helping judge a university student English speech contest sponsored by the university's ESS (English Speaking Society). These students were truly amazing, giving up a whole Sunday to give a 7-min. speech which they composed themselves. As one who has taught English in Japan for over 23 years now, it always warms my heart to see such conscientious efforts to learn English! I was SO delighted to see my dear buddy playing his ukulele in the beautiful rose garden in Balboa Park in San Diego, California, as part of the LaVon Wageman Show. I've known Garrett ever since our college days at the University of Texas @ Austin, and that was a very LONG time ago! Although Garrett took up the ukulele only about a year ago, he has always been an accomplished singer, guitarist, mandolinist, harmonicist, and pianist. In fact, the way we met was he was playing John Lennon's "Imagine" on the piano in the lobby of my campus dormitory one day while I was on my way back to my dorm room. I've been a BIG fan of his thru the years and have enthusiastically promoted his music every chance I've had in diverse places like Port Aransas, Texas; Glacier National Park, Montana; Nova Scotia, Canada; Phoenix, Arizona; Mazatlan, Mexico; and even Tokyo when he visited me in Year 2000. Here is the flyer for the 2 gigs I booked for him while he was here, one @ Bobby's Bar in Ikebukuro and the other @ The Fiddler in Takadanobaba. A big, hearty thanks to LaVon for her great show and the wonderful video below, which even includes numerous beautiful pics of the Balboa Park rose garden embedded in the video. You can view more of the videos from her show here. The Part 2 video of Garrett's ukulele concert can be viewed here. Jazz vocalist Maria Lourdes performed tonight @ Ihawan Kabukicho with the Kose Kikuchi jazz quartet, along with guest singer Carru Torreña, who performed 2 songs beginning @ the 10:46 mark. Maria began singing when she was just 5 years old, and won a television singing contest in her native Philippines at age 8. She's still passionate about singing and runs Maria's English and Singing (MES) School in Hamamatsu, Japan where she serves as a voice coach and cram school teacher. Thank you, Maria, Kose, & Carru!! Commercial space tourism envisioned by billionaire Sir Richard Branson (リチャード・ブランソン卿) is coming ever closer to reality as his spaceflight company Virgin Galactic (ヴァージン・ギャラクティック社) finalizes the testing of its suborbital space plane SpaceShipTwo, making it possible that its first commercial flight may occur as early as sometime later this year. A ride on SpaceShipTwo will cost $250,000 (２５００万円), and 18 of the 650 passengers who have already paid for their tickets are Japanese, including 68-year-old Kozo Hiramatsu (平松庚三), a Tokyo management consultant who signed up 10 years ago. Sir Richard Branson, an amateur adventurer who is world-famous for his publicity stunts, has been interested in space since at least the Apollo era, and is expected to be aboard the maiden flight along with some members of his family. SpaceShipTwo will carry 6 passengers at a time and launch from underneath its carrier aircraft called WhiteKnightTwo, separating and rocketing to more than 60 miles (100 kilometers) in altitude where passengers will experience 3.5 times the speed of sound, a few minutes of out-of-seat zero gravity, and be able to view Earth from the blackness of space. For the return trip, the Virgin Galactic SpaceShipTwo is designed so that it can move its rudders back to a configuration that allows for gliding, allowing it to land back on Earth on a normal runway. Launches and landings will occur at SpacePort America in Upham, New Mexico, a taxpayer-funded $225 million facility offered to Virgin Galactic in December 2005. Spaceport America, the world's first purpose-built commercial spaceport, is located on 18,000 acres adjacent to the U.S. Army's White Sands Missile Range. 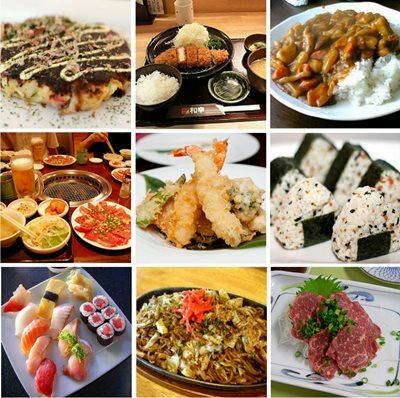 As a follow-up to their recent article on the 10 things they thought Japan gets terribly wrong, RocketNews24 has gathered the opinions of mostly foreigners on the top 10 things they truly love about living in Japan. 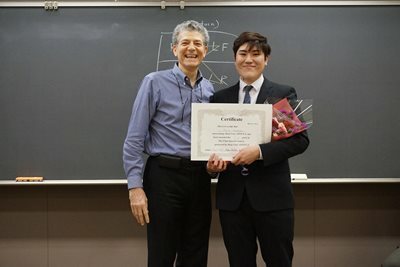 "Although Japan is not without its faults, it is nevertheless an incredibly efficient and easy-to-live-in country, and we’ve discovered that there are numerous things that the Japanese get not just right, but awesomely right." Minami Katsu (勝みなみ), a 15-year-old Japanese high schooler, has become the youngest winner in the history of the Japan LPGA tour by shooting a 4-under 68 on Sunday to win the Vantelin Ladies Open at the Kumamoto Airport Country Club. 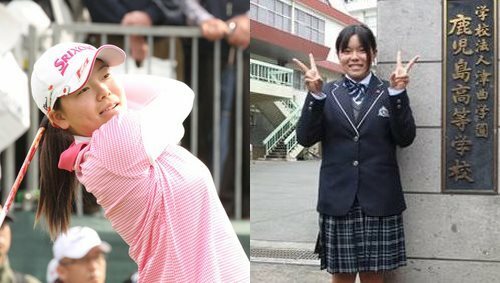 Minami, an amateur, finished the tourney at 11-under 205, one stroke ahead of South Korean Lee Bo-mee, and just this month became a first-year student at Kagoshima High School on Japan's southern main island of Kyushu. In Dec. 1993 I bought a used Sony Handycam, my first ever movie camera, and commenced to have a LOT of fun filming scenes from my everyday life in Tokyo, including inside my Japanese apt., the neighborhood shopping street, and even in my construction co. office. I subsequently then made a tape & sent it to family & friends in the states as a Xmas present. Recently I tried digitizing the 2-decade-old VCR tape and have regrettably failed miserably (WAY too blurry), but maybe you can still get a feel for those magic days in Tokyo. A couple of interesting observations are the McDonald's breakfast sets as cheap as ¥379 (~$3.45 at the time) and the train/subway staff still collecting tickets prior to the advent of IC card/ticket gate machines. But by far the most exciting part of this 2-hr. video is the 30-min. segment @ the famous Pub Elvis karaoke bar in Takadanobaba. And by all means, don't miss the amazing Aki/Tamura-san show that starts @ the 1:34:06 mark. The cherry blossoms normally peak in Tokyo around the beginning of April, when both the school year and business year begin in Japan, and so are symbolic of a fresh start. And from the time the blossoms first open until they start falling off the tree, they rarely last for more than 2 weeks, representing the fragility and shortness of life. Now you see them, now you don't. And by far one of the most stunning aspects of their demise, is the remarkable way the cherry blossoms fall off the tree and get blown around in the breeze, resembling a snowstorm. So it is no big surprise that the Japanese refer to this phenomenon as "sakurafubuki" (桜吹雪, cherry blossom blizzard). In the past few days, I was able to catch 2 cherry blossom blizzards on film, one just outside my apartment and another on the university campus where I teach. Enjoy! APRIL 1, 1981. FORT WORTH. SPURRED BY THE NATIONAL CRAZE FOLLOWING THE FILM URBAN COWBOY, BILLY BOB’S TEXAS OPENS TODAY AS THE WORLD’S LARGEST HONKY TONK. NAMED AFTER OWNER BILLY BOB BARNETT, AN AGGIE AND PRO FOOTBALL PLAYER, THE CLUB HAS OVER 30 BARS AND CAN SEAT 6,000. WITH ALMOST THREE ACRES UNDER ROOF, IT EVEN HAS ITS OWN INDOOR ARENA FOR BULL RIDING! BUILT IN 1910 AS A CATTLE BARN FOR THE NEARBY STOCKYARDS, AIRPLANES WERE BUILT HERE DURING THE WAR. TONIGHT, THE GATLIN BROTHERS PERFORM, FOLLOWED THAT WEEK BY WAYLON AND WILLIE. DESPITE SETBACKS AND A BRIEF CLOSURE IN 1988, THE CLUB REMAINS A TEXAS LEGEND. 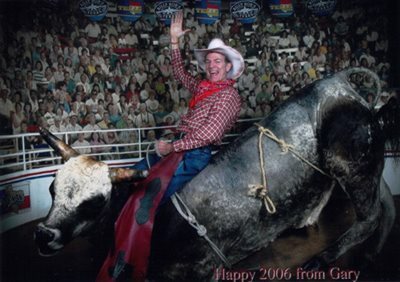 BILLY BOB’S TEXAS LEFT THE CHUTE 33 YEARS AGO, THIS WEEK IN TEXAS HISTORY. When I first heard this story on-air a few days ago, it practically brought tears to my eyes, 'cause I had the pleasure of working in Ft. Worth at the time. Billy Bob's Texas was in fact a favorite happy hour watering hole for my fellow City of Ft. Worth transportation department coworkers. And in Dec. 2005, while I was briefly back in Ft. Worth as part of a Xmas holiday road trip to visit all of my former Texas abodes, I took the opportunity to swing by Billy Bob's to reminisce and to have my pic made (below) for my 2006 New Year's postcard, referred to in Japanese as a nengajo (年賀状). Ft. Worth in the early 80s was quite an exciting place to be as it underwent a magical renaissance, including a massive redevelopment of the downtown area. There was a popular bumper sticker at the time that read "Foat Wuth, ah luv yew!" (Ft. Worth, I love you!). That message still touches my heart, 'cause yes, Ft. Worth, I still do!! Last night around 9:30 pm, I caught an amazing sight in the sky. 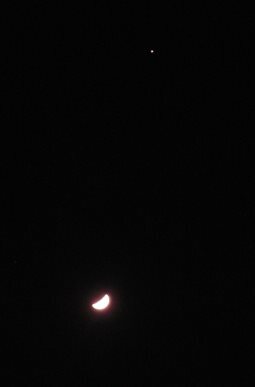 The 6-day-old moon & Jupiter, the brightest and second-brightest objects in the April 2014 evening sky, were VERY close together. Wow. Back in the mid-90s, I had the opportunity for 3 years to sing and dance in children's English education stage shows by Disney's World of English. These shows, conducted in public halls throughout Japan, were a true joy. The beauty of this part-time weekend job is that it didn't interfere with my day jobs, and allowed me to see 44 of Japan's 47 prefectures. Without question, it was one of my most glorious experiences in Japan. The job also entailed telephone English speaking and singing lessons one evening a week for young Japanese children, requiring us to learn over 60 Disney songs. I believe a couple of my favorite parts are starting from the 18:20 & 25:05 min. marks. I believe one of my favorite parts is starting from the 19:45 min. mark. I believe a couple of my favorite parts are starting from the 9:35 & 19:40 min. marks. 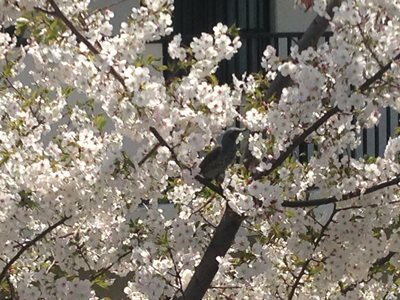 The cheery, cherry blossoms are now in their glorious full bloom in Japan's capital.